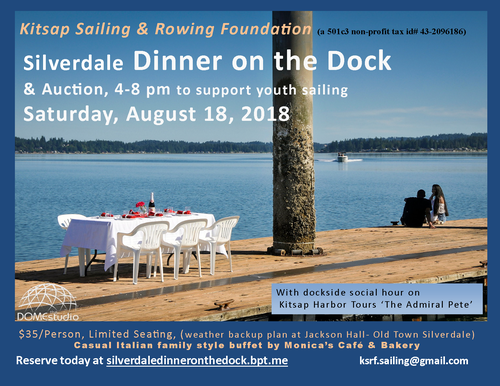 The Kitsap Sailing & Rowing Foundation would like to invite you to our first Silverdale Dinner on the Dock & Auction on Saturday, August 18, 2018 from 4:00 – 8:00 pm to benefit youth & high school sailing programs. Dinner will be hosted on the dock; with the Kitsap Harbor Tours vessel “The Admiral Pete” moored dockside for a non-alcoholic & appetizer social hour before dinner.  Rain or shine, we’ll have an event with our back up location either on the Kitsap Harbor Tours “The Admiral Pete” or Jackson Hall (Scout Hall) in Old Town Silverdale if needed due to weather.  Kitsap Sailing and Rowing Foundation is a non-profit organization with volunteer coaches, parents, and students involved in our Central Kitsap, Olympic and Klayhowya high school sailing programs, youth summer camps and community sailing programs. Our goal for this event is funding at least one FJ sailboat, and having a fun, casual dockside dinner with the chance to showcase our public dock/regatta venue, and a few of our sailboats and “NWISA Team Sportsmanship of the Year’ sailors out on the water during dinner.